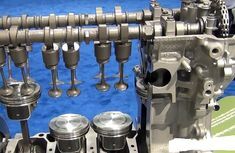 Lets explain what Multiple valve system are, its history, types and application in engine design. At the end of this, you will better understand your automobile. Read on! 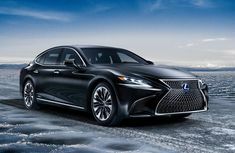 Lexus is synonymous with luxury and comfort. Here are the top 10 tips for your Lexus car maintenance habit which can keep your car in top condition! 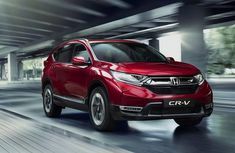 With over 60 years in business, Honda vehicles are one of the most dependable on the market. These basic Honda maintenance routine will keep your vehicle in top gear! 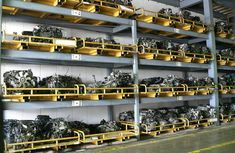 With the flooding of third-party manufacturers of car parts in the market, OEM car spare parts are sometimes sidelined. Here are the reasons to always use OEM car parts! 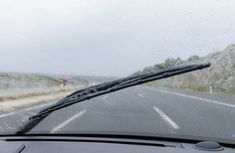 Windshield wipers prevent road accidents by keeping your windshield clean. Check out these signs to know that they are faulty and due for a replacement! 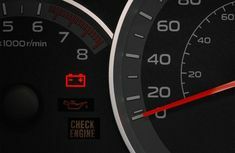 It feels right to think only when there is a problem with the battery that could lead to the battery warning light illuminating on the dashboard. Oh no! Click here to see other reasons! 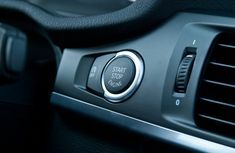 With a push button to start your car, there might still be days that your car won't start. Check out these top 5 troubleshooting tips for start button issues! If seeing these 5 signs, check the fuel in gas tank right away! Have you been observing some strange behaviours from your car after fueling? 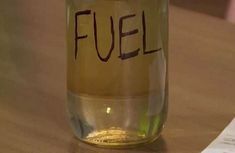 Check out these 5 signs that show the fuel in your gas tank is bad. See them here! 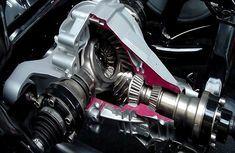 There are different types of car transmission. 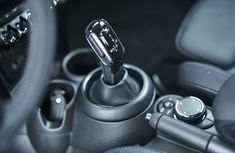 Here, we will be focusing on two important ones, the dual-clutch transmission and the regular automatic transmission. Check details below! Do you ever wonder what magic is behind the movement of a car once the “drive” gear is selected? Find out the function of a “differential” in this magic & know when to give it a check-up at mechanic!